We're partnering with our Time Inc. sister brands Cooking Light, Health, My Recipes, Real Simple, Southern Living and Sunset to bring you 60 days of amazing holiday video, with a new theme each week. This week, it's all about holiday sides. Soup is an obvious go-to in the winter for staying warm and satisfied, but you can go far beyond the usual with these delicious, healthy bowls. In this video from our sister brand Cooking Light, learn how to make a Thai Butternut Squash soup that adds spicy curry and delicious peanut flavor to the classic. Here, five more amazing soups to simmer this winter. This simple, vegetarian root vegetable soup is packed with nutrients, plus barley that will keep you full. Earthy turmeric brings flavor and brilliant color to the traditional Japanese cure-all. 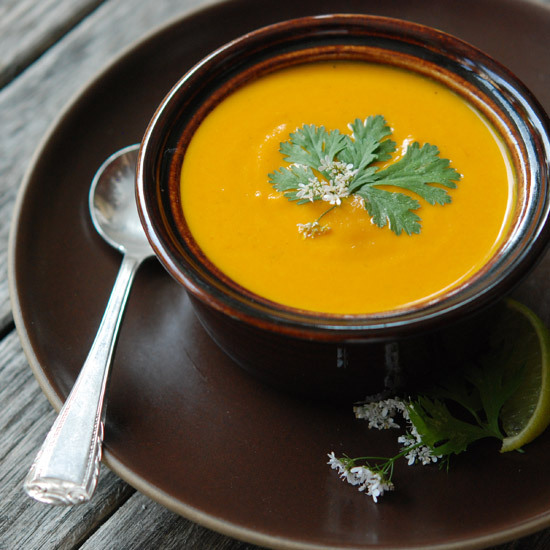 The heat of jalapeño and richness of coconut milk make this soup both luscious and healthy. 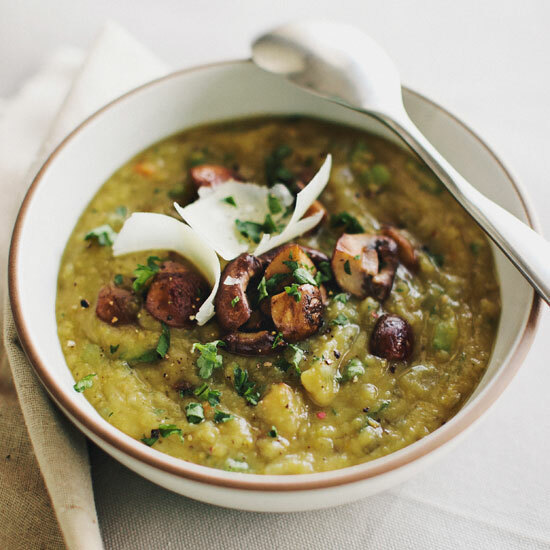 Mushrooms add meaty substance to this veggie-packed soup. This Italian classic made with white beans and pancetta gets a green boost from peppery arugula.